Some new projects. One is writing a biography from the outline A Moment in Time I have done on one of the most influential teachers in my life named Raymond Alf. Ray was born to missionary parents in China in the middle of the great revolution of China into the modern world. He ended up a teacher at the Webb School of California where I attended. The greatest teacher I ever had. I’ve been in contact with Webb on the book and we are all moving forward on it. Thanks, again, to the contribution of a number of outside contributors (Webb alumni) through expression to me of their memories of Ray Alf. I am working as co-author with a faculty member of my old high school in writing a biography of Ray Alf with A Moment in Time. I’ve been up to visit my old high school and look at the archives that track Ray’s life. Footprints in time as Ray might say. For once, it is Ray that has left some impression on the earth, in the earth, and it is up for a type of paleontologist biographer (like I hope I can be) that one hope to discover the incredible life of Ray Alf. As one can say, it is a life that is covered constantly blowing sands of time. Somewhat like Bob Hope Drive into Palm Desert used to be covered by sand when you got off Interstate-10 in the 70s. Like some lives that possess flash and “loudness” to them, Ray’s life for me was more of a surrounding feeling than something that might be expressed as some teaching content. Like water for fish, for me Ray added some ubiquitous context to my three years at Webb School of California. Not some brand of cereal to be picked up and used and discarded at will. But more of this overall context of life that was more than another product or brand. The outline is based on years covering Ray’s life and is now at 16,000 words. I’m heading in to Claremont in a few weeks to discuss the transfer of an outline to a a type of fictional history perhaps somewhat like a post, post modern Ragtime. In addition to the A Moment in Time outline, we also have a 16,000 word outline called Transcendental City (tentatively titled this … a better title?) 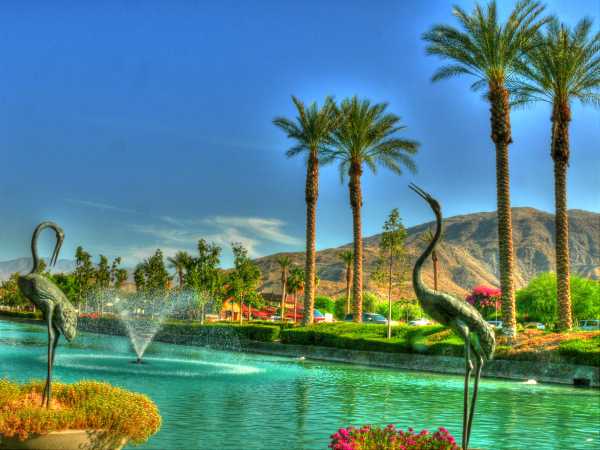 for an eclectic history of Palm Desert. It has been created through our friendship with Sunblet Books publisher Diana Lindsay (thanks so much Diana!) and our association with the Palm Desert Historical Society. The outline begins when the Coacehlla Valley was under water and continues to the present. An ongoing work so far. We only wish that we could combine our pro-Randall Henderson perspective on the founding of Palm Desert with the pro-Clifford Henderson perspective from my friend Jenny. (I wish we could work out some type of artistic truth and combine forces to publish jointly. We will simply have to wait and see what ultimately happens. I have a 16,000 word outline and Jenny has a 400 page manuscript.